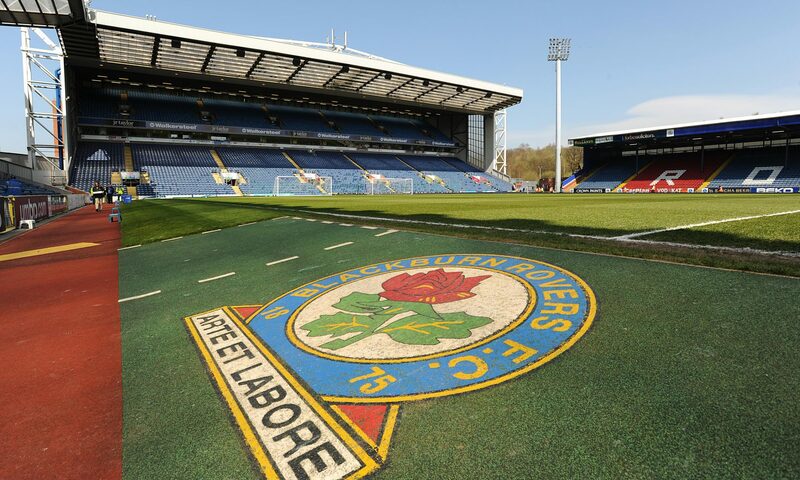 Blackburn Rovers return to Sky Bet Championship action when they take on bottom of the league Ipswich Town. Rovers come into the match off the back of an extra time defeat against Premier League Newcastle United in a FA Cup replay. As for our visitors Ipswich Town they come into the match off the back of a 1-0 win over Rotherham United. Ipswich will be managed by Ex Blackburn Rovers manager Paul Lambert, whereas Rovers will be managed by Ex Ipswich Town player Tony Mowbray. In this video I caught up with Ipswich Town supporter Benjamin Bloom from the Blue Monday Podcast for his thoughts on Ipswich Towns season of struggles, plus we get a cheeky prediction from the Cat.